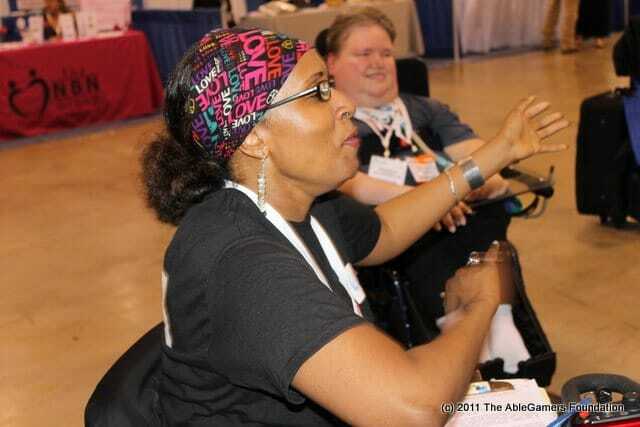 We met our friend Joel R. in Chicago at one of our Ability Expo demonstrations. 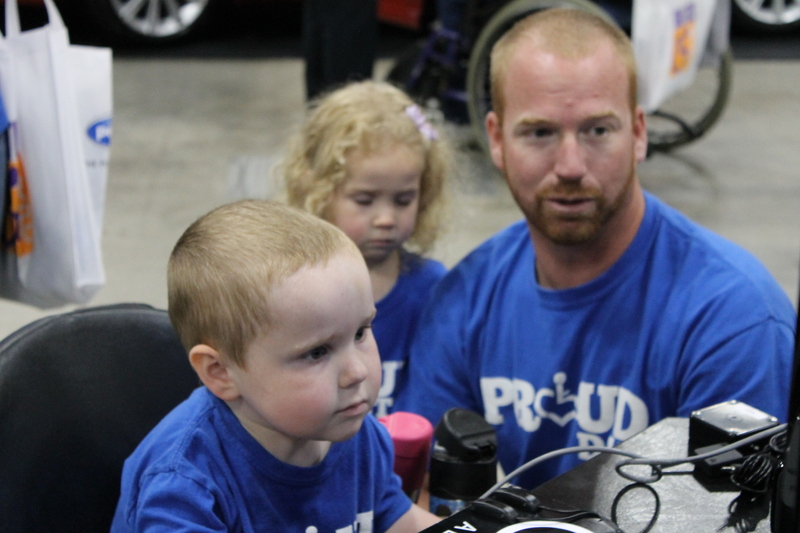 He absolutely loves playing Rocket League and often plays with–he says powns–his brothers. 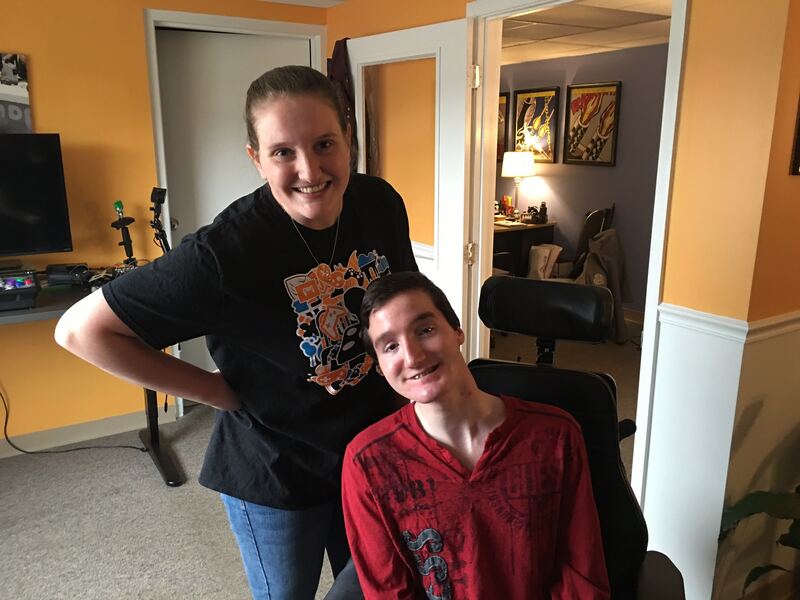 While Joel had been doing okay, his progressive muscle disease made gaming increasingly difficult, especially with highly competitive games. 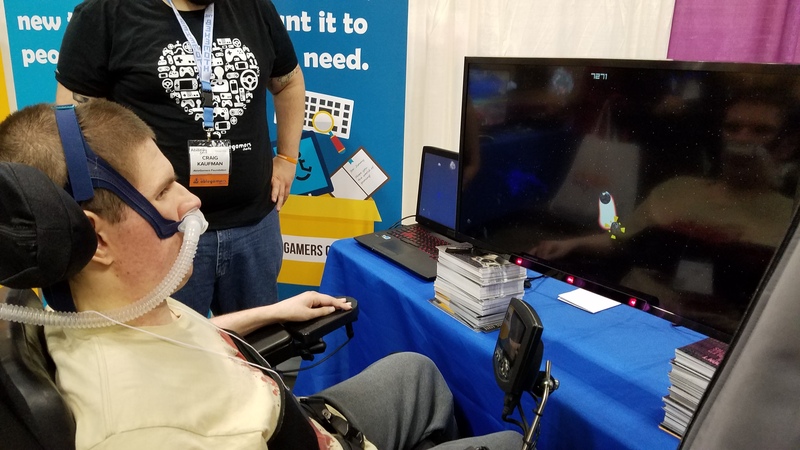 After a short conversation, our game accessibility experts showed Joel an Xbox Elite controller. He was in love! Joel has been super excited since getting his new controller and scoring goals like crazy. Check out the video at the end to see exactly what we mean. Super Mario 64. Crash Bandicoot. Final Fantasy. Halo. Madden. Kingdom Hearts. Call of Duty. Rocket League. These are just a few of the titles that represent different generations of gaming and of myself as a gamer. Video games have been a major part of my life since my parents bought me a Nintendo 64 in 1996. However, as video games have evolved they’ve become more complex. New button combinations are needed to execute moves or thumb-stick clicks are need to run, fly, or use some other crucial aspect of the ever-evolving movement systems in video games. These didn’t used to be a problem for me, but getting older with Spinal Muscular Atrophy means I’m getting weaker. And gaming is getting harder. 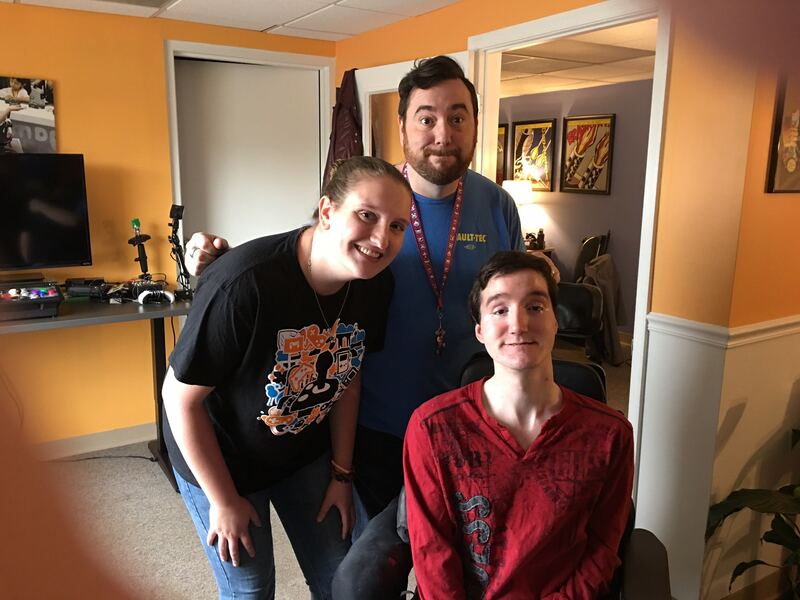 That’s why I was so happy to find an organization like AbleGamers who do so much to ensure that video games can always stay a part of my life. 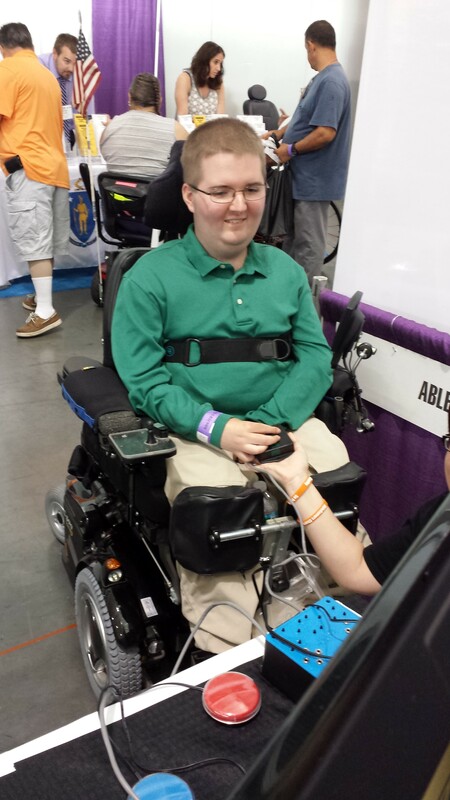 It’s because of the AbleGamers grant that I am now the proud owner of an Xbox Elite Controller! Now I can play the video games that I love to the fullest of my potential. 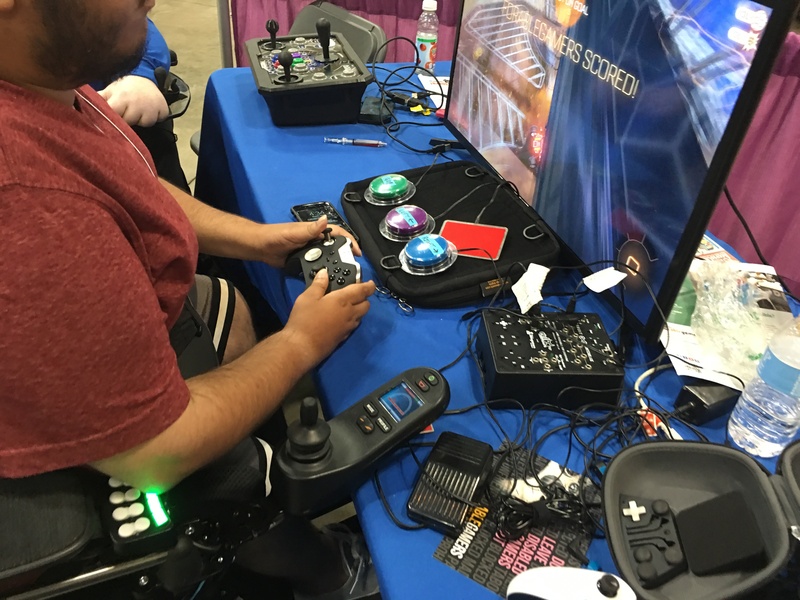 That’s why it’s so important that an organization like AbleGamers exists. 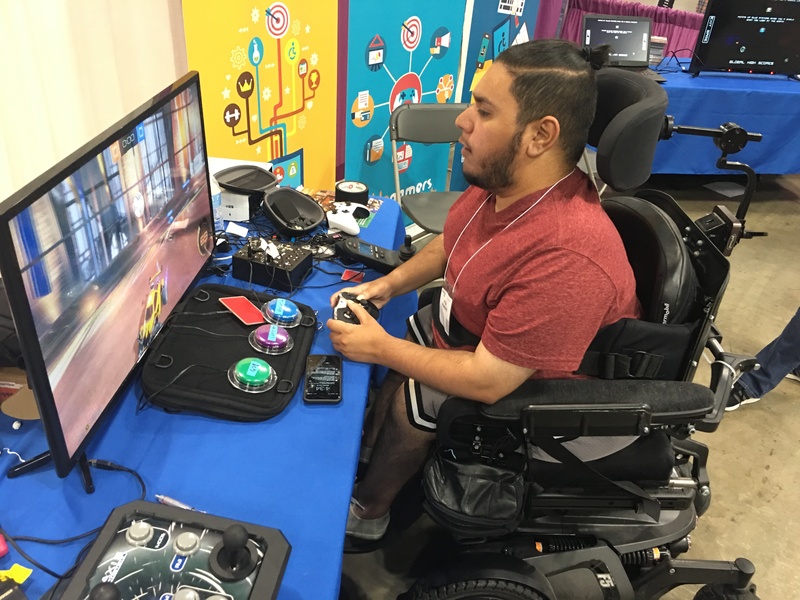 Regardless of the disability, they’re here to ensure that gamers will always be gamers.